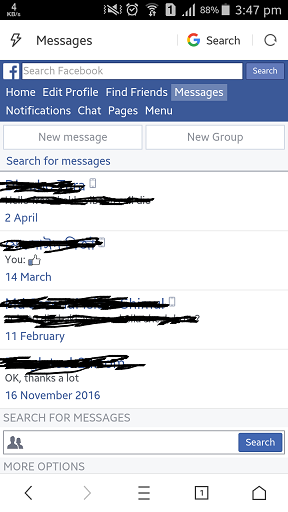 I've noticed many people wanted to know how they can see Facebook messages in UC Browser without getting redirected to Facebook Messenger app. Facebook really made life hard for many people. I don't really get it, why do they have to redirect everyone to their app? They should have left the web option, because not everyone like all the heavy apps to clog their phones. Anyway, after so many request as you can see below. I thought let me just download the UC Browser and and find out if there is any option of seeing Facebook messages so that people don't have to download the messenger. And after playing around with it sometime here is what I've found. 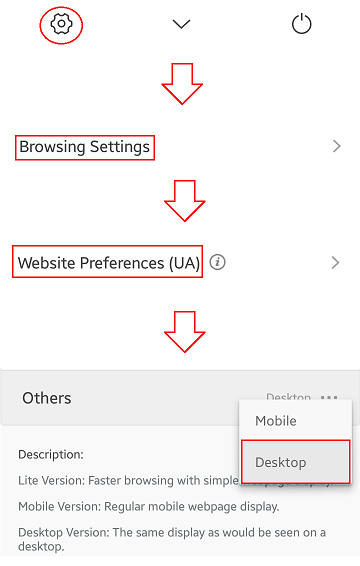 Well, that's how you turn mobile sites into desktop sites in UC Browser. And because you can still see your messages in desktop mode so that's why you will be able see with uc browser too. But I'm little bit disappointed because although you can see messages in uc browser, but it's very limited and basic version of Facebook message. It's still better than nothing I guess, because many people have visited my other post which got completely different setting than this one. I'm kind of feeling sorry for those people who saw the post and thought (well, this setting is not the right one for us). Note: if you are website owner or bloger then please don't copy these keywords for views. I had to spend lot of time to gather these from my analytics. 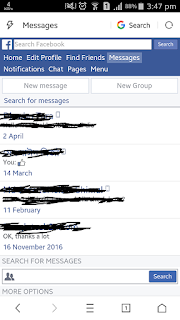 Its cool tips, hope it somehow will help me to save my time, cuz its not very comfortable to open Messenger every time when u need to answer message. Definitely will try to use it tomorrow. 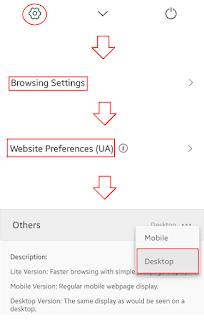 In return I can recommend one very useful site https://yumdownload.com/uc-browser-pc where u can always find the newest version of UC Browser for PC. soory,, do not work your tips..